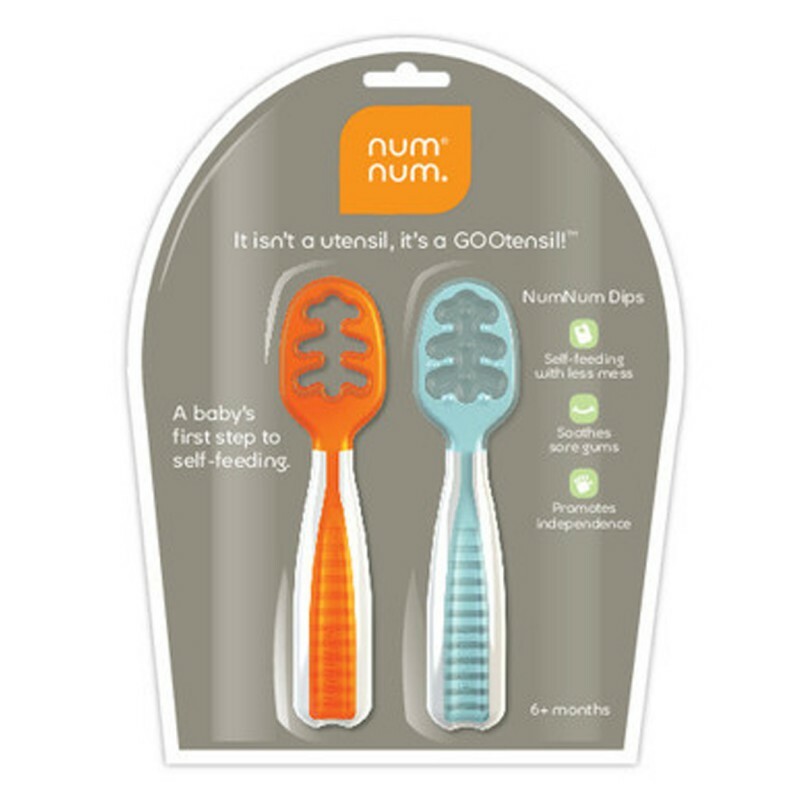 The revolutionary new first step to self-feeding, the NumNum is sold in a two-pack. 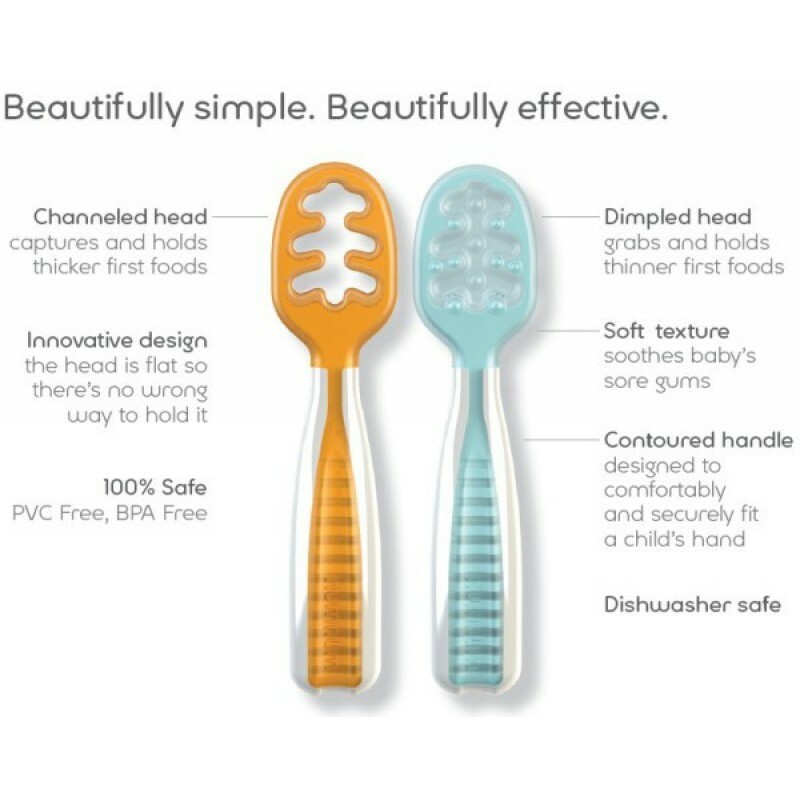 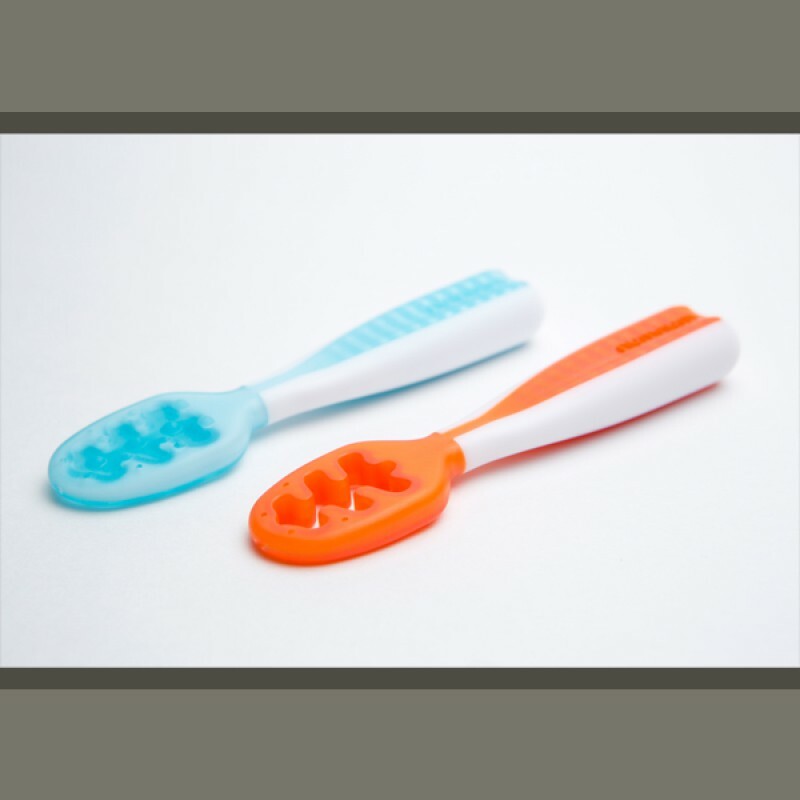 Its innovative design makes it easier to use than a spoon because there's no right or wrong way to hold it. 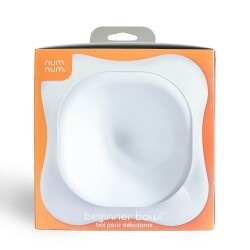 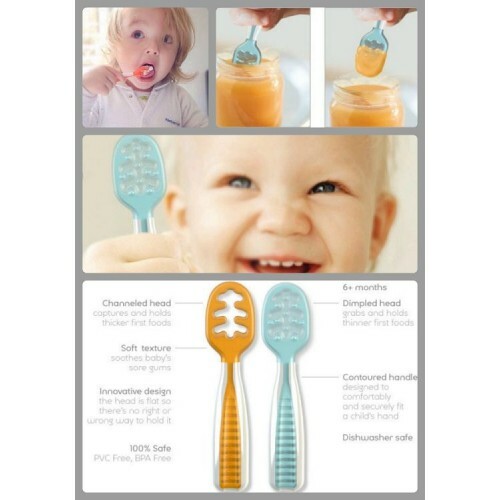 Plus, the NumNum head (one for thinner first foods and the other for thicker first foods) grabs just enough for baby while leaving very little mess. 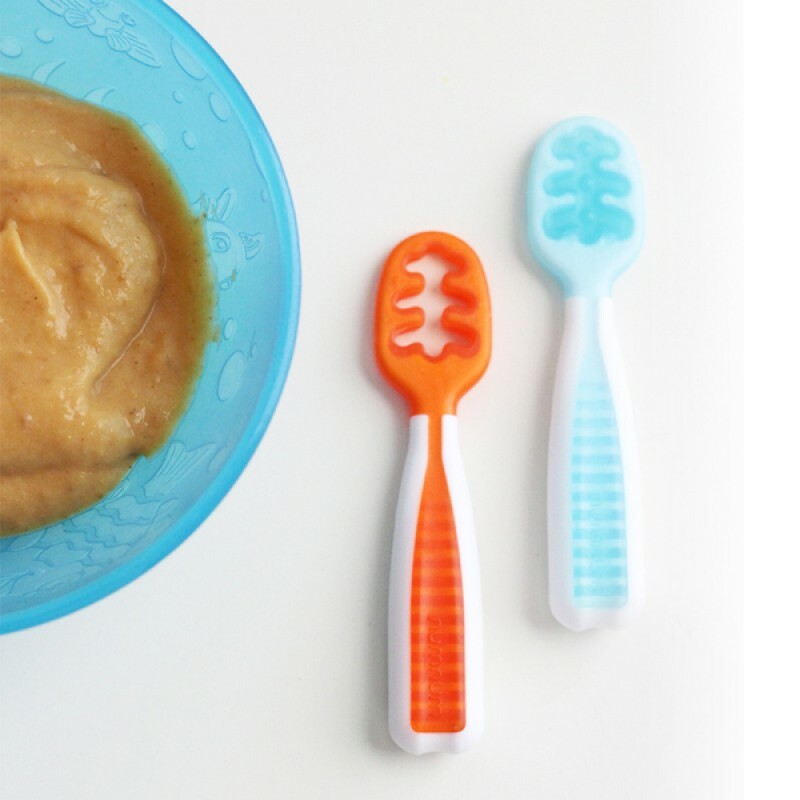 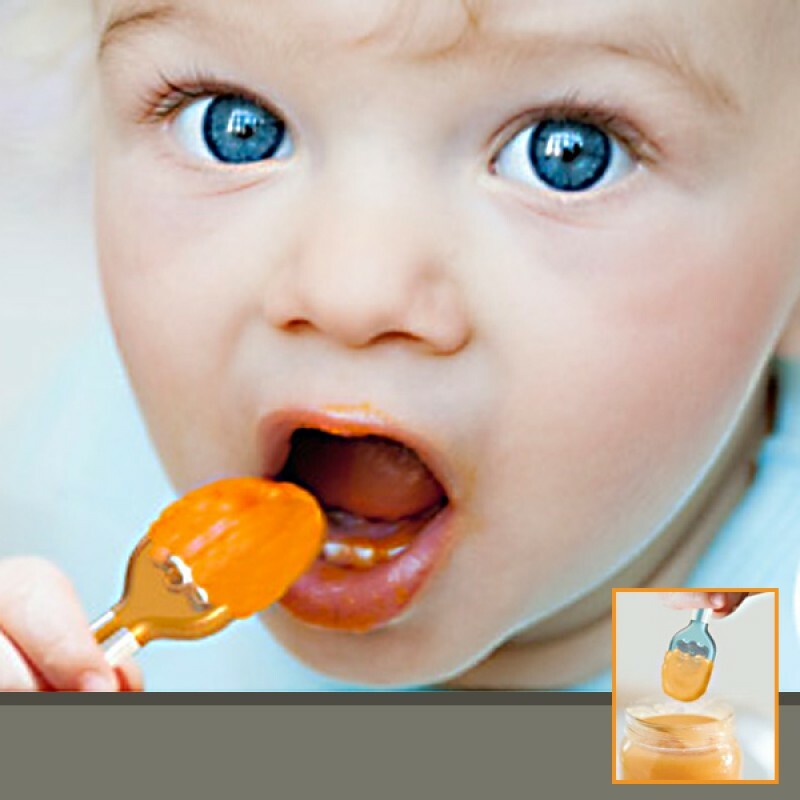 Over time, your baby will begin scooping the food, an indication he or she is ready for the spoon. 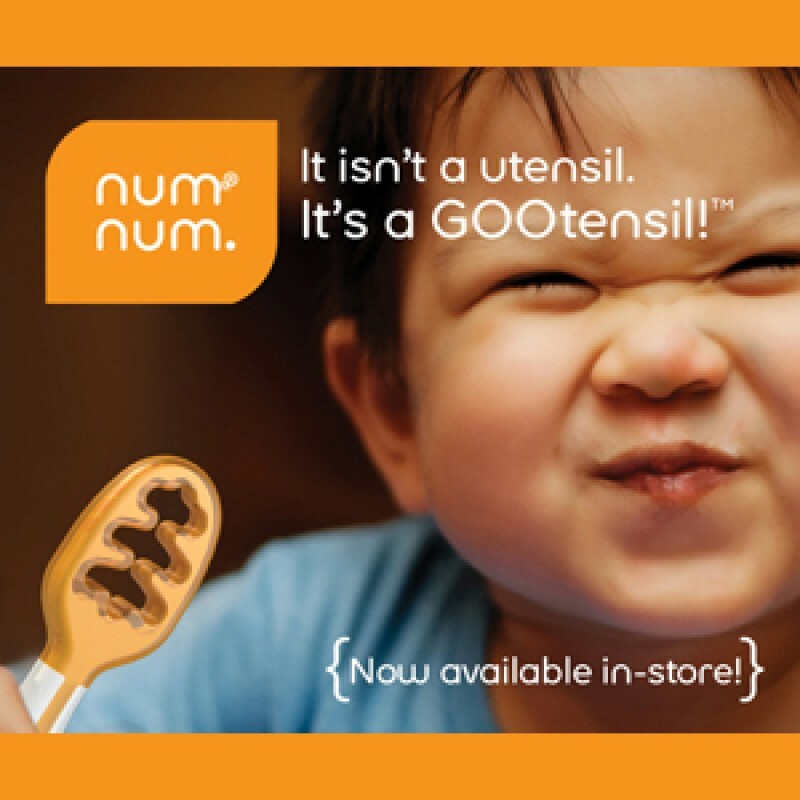 NumNum, indeed! 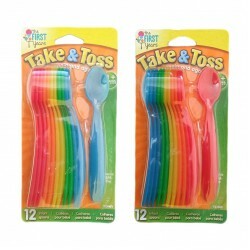 The First Years Take & Toss Infant Spoon adalah sendok makan anak untuk usia 4 bulan keatas ..
NumNum Beginner Bowl adalah mangkuk makan untuk anak yang sedang belajar untuk makan secara mandiri,..